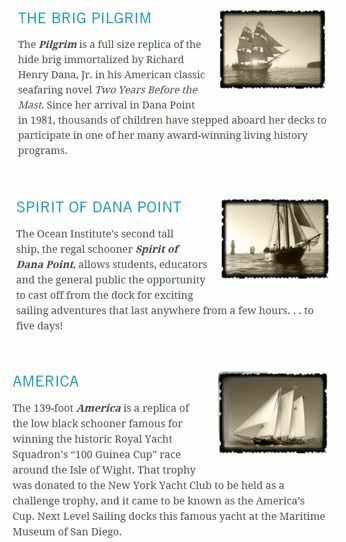 One of the most thrilling things to take place in Dana Point is the annual Tall Ships Festival, where the Ocean Institute annually hosts a fleet of historic tall ships to sail into Dana Point Harbor. 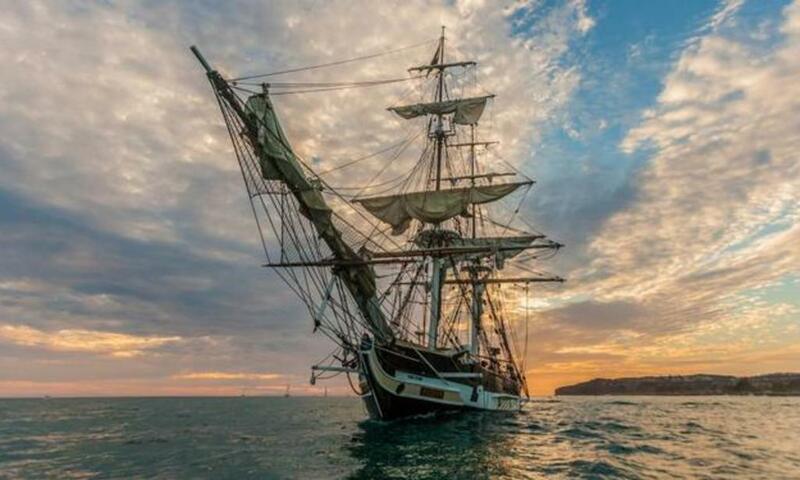 History comes alive, as crews from each ship, along with historical re-enactors, engage the public in cannon battles, pirate adventures, mermaid encounters, ship tours, and so much more! Mermaid Breakfast (9:00 am-10:30 am): Join our mermaid friends for brunch, storytime, and under the sea crafts. Festival (10:00 am-4:00 pm): Tall Ships tours, pirate adventures, mermaid encounters, unique vendors, Sierra Nevada Beer Garden, and more await for you at the 32nd Annual Festival. 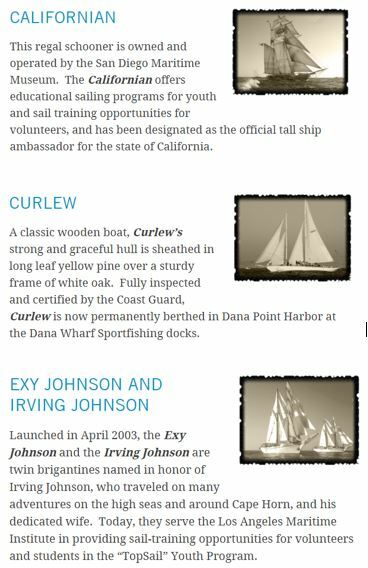 For a full list of activities, please click here.